A mild winter and early spring means there may be a big price to pay if you have seasonal allergies. It seems like every year we say this may be the worst pollen season, but this year we are seeing an increase in pollen a month sooner than usual in many areas of the U.S. Here in Louisville, we consistently rank in the top 3 of worst allergy cities in the nation. The big reason is we are in a valley so the Ohio River valley keeps the allergens in this area very stagnant. With all the trees and rainfall, it means we will have high pollen counts with nowhere for that pollen to go. Medications such as antihistamines, nasal sprays, steroids and decongestants may provide temporary relief, but do not address the underlying immune problem. Immunotherapy is one of the only scientifically proven methods to control allergies for long-term benefits. Immunotherapy is ideal for those who cannot avoid their allergic triggers and have problems managing their allergies with over the counter medications. These can be done through allergy shots or allergy drops. Below are some tips to help with trying to avoid allergens this spring. 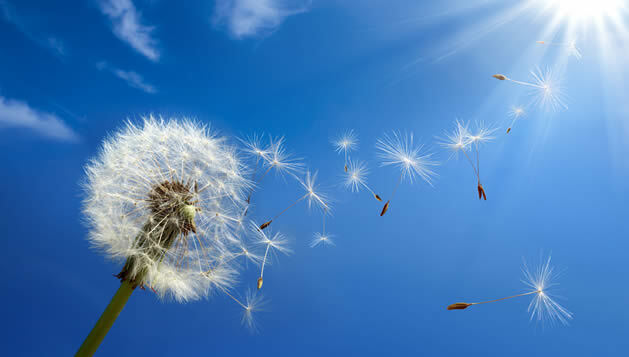 If you struggle with allergies and would like to be tested, please visit www.AdvancedENTandAllergy.com to schedule your appointment today.